After launching its flagship Coolpad Max smartphone in India, the Chinese company is gearing up to launch yet another smartphone in India. The new smartphone will be a selfie smartphone. Coolpad Selfie smartphone will be launched in India on 10th August. The company has started sending media invites for an launch event in India next month on 10th August. As you can see in the Invite, the teaser reads, “Believe in Your #Selfie”. 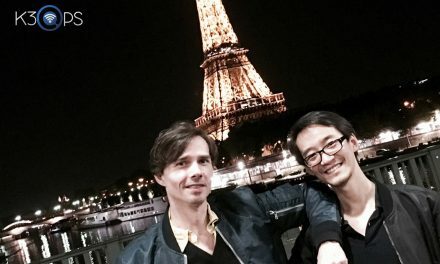 This confirms that the smartphone will be a selfie focused smartphone. 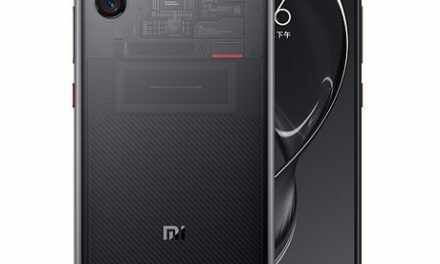 As of now no other details Coolpad selfie smartphone are known. 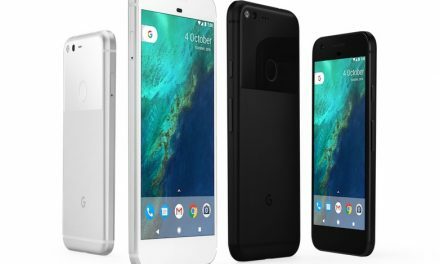 The company might launch the new smartphone under Rs. 10,000. 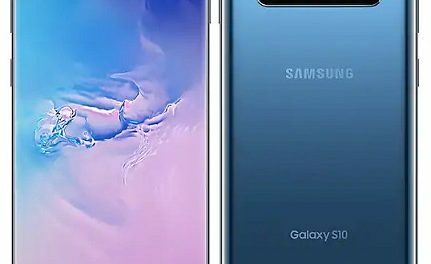 It will give tough competition to other smartphones in this range. 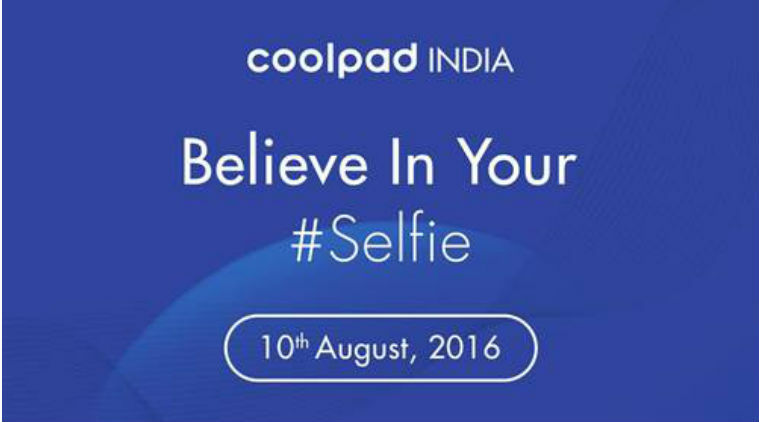 Coolpad Selfie will be launched in India on 10 August.